K9Grass—the artificial grass specifically designed for dogs—is the ideal choice for dog areas, and it’s the BEST product you can select. 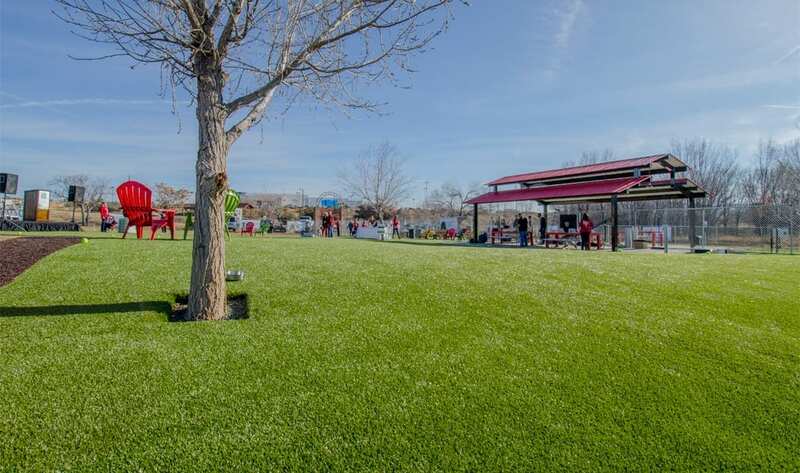 Here’s why K9Grass by ForeverLawn is the superior choice for synthetic grass. 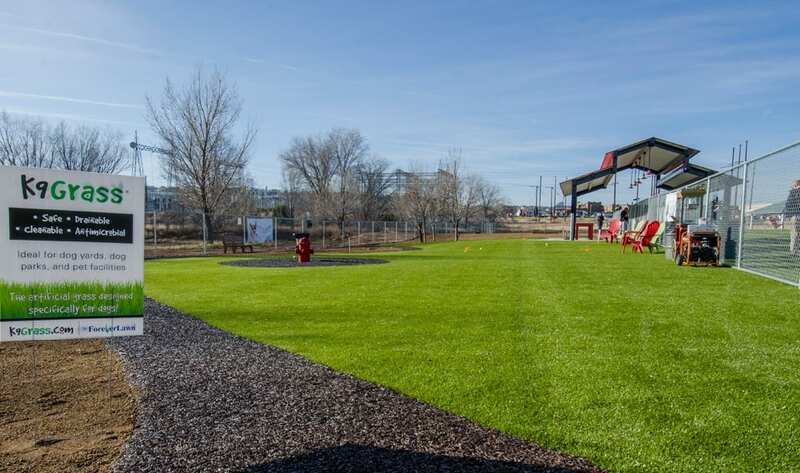 K9Grass was developed over a decade ago in response to the shortcomings of artificial grass for pet areas. After installing and observing the unique challenges of typical artificial grass first hand, we started with a clean slate. We developed a uniquely designed product to meet the needs of dog owners and dog facilities. What we created still stands alone in the industry today. Learn more about our proprietary design and expertise. 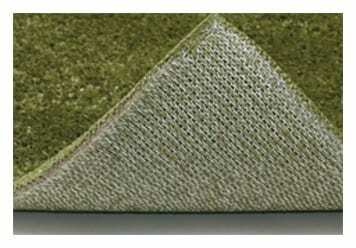 K9Grass is knitted, unlike other products which are tufted. A knitted (flow-through) backing provides edge to edge drainage of liquids at rates (2000 – 3000 inches per hour) that exceed 100 times typical turf. This flow-through backing allows liquid waste to drain completely from the turf, creating a cleaner, safer, better-smelling environment. 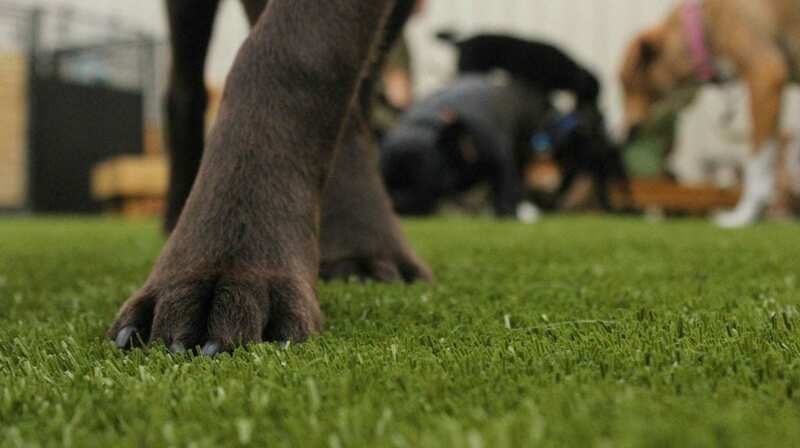 Our artificial grass for dogs uses short, dense blades that require no infill. This means K9Grass is easy to clean and doesn’t trap liquid waste like other artificial grass products. Any type of infill (sand, rubber, volcanic ash) promotes the collection of hair, debris, and urine and cannot be changed out. 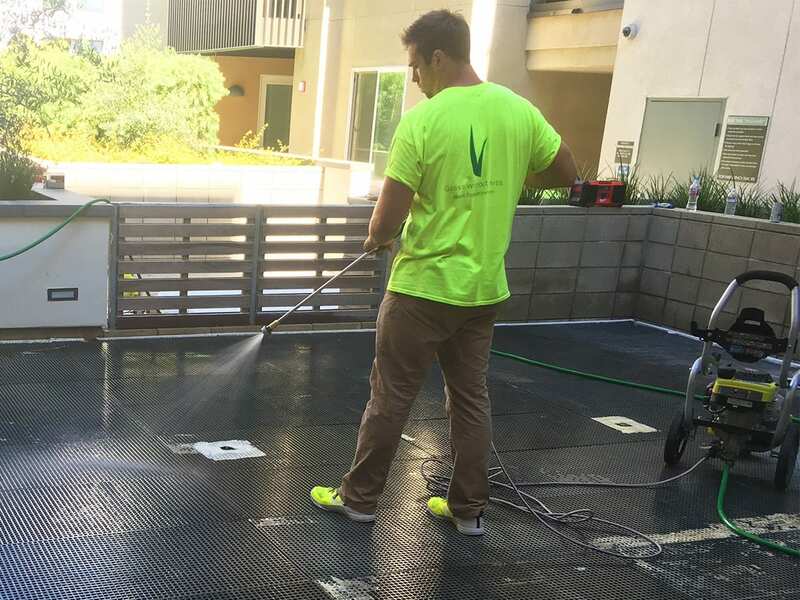 Our no-infill product is cleanable with vacuums, extractors, pressure washers and power brooms. We have AlphaSan® antimicrobial technology built right into the blades. It won’t wear out and has proven its effectiveness for years. AlphaSan® fights against microbes that are present in waste to keep your turf smelling fresh. From the nylon thatch—that is both incredibly durable and protected with the antimicrobial agent—to the knitted backing, K9Grass is the most durable product available. Learn more about our successful track record, so you can buy with confidence. We have studied and partnered with facilities for more than a decade to understand the unique challenges dogs present. We have also formed alliances with partner companies to provide the best customized maintenance instruction. We are the innovators in the artificial grass industry who are not only leading the curve, but defining it. For more than 10 years we have focused the effort of Ken Karmie to lead the K9Grass division. This knowledge and experience gives us the ability to provide the ultimate solutions in the industry. ForeverLawn operates on strong Christian business principles in order to provide the highest quality product and service to its valued customers. Our extensive dealer network is made up of honest, dedicated people committed to treating everyone with honesty, integrity, and respect. Whether you are an individual who wants to get connect with our local support team or a company interested in our commercial financing options, we can help find the perfect solution for your pet area.